When you post a review or promotion, please let us know so that we can add / link to your promotion from http://lindathurman.com. 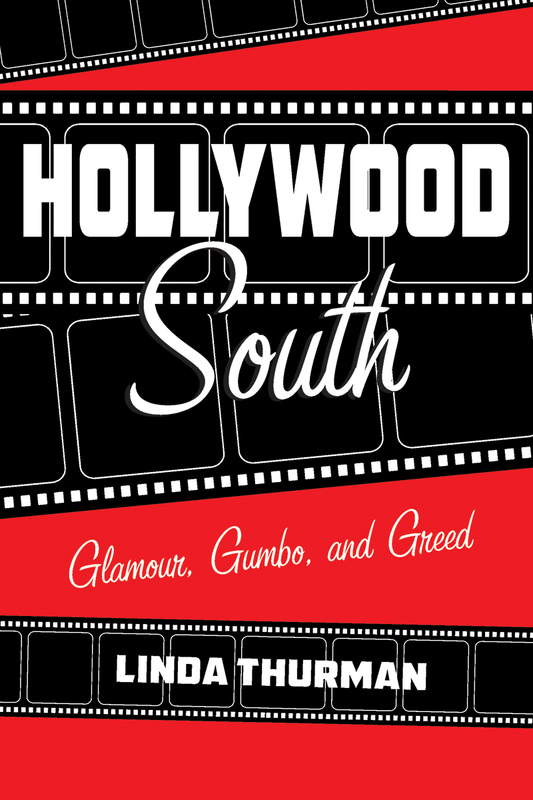 For the past 50 years Linda Thurman has been working in the entertainment industry in New Orleans, Dallas, New York, London, Moscow, and Los Angeles. She was a hippie in the ‘60’s, theatrical lighting designer in the 70’s, a Hollywood executive in the 80’s, a Digital Revolutionary in the 90’s, and until her retirement in 2013, a professor, strategic consultant, and co-owner of Emerald Bayou Studios. She has family in Louisiana and Oregon, and enjoys keeping in touch with them and dear friends all over the world via social media.